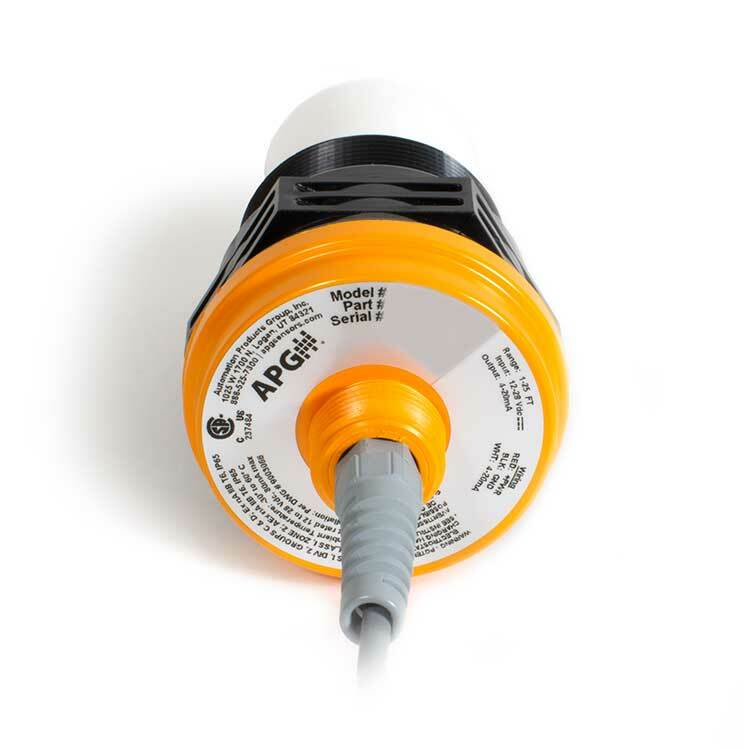 Made for highly configurable measurement in linear and non-linear tanks and channels, the LPU-2428 can internally calculate distance, level, flow, and volume. Intelligent and highly configurable. 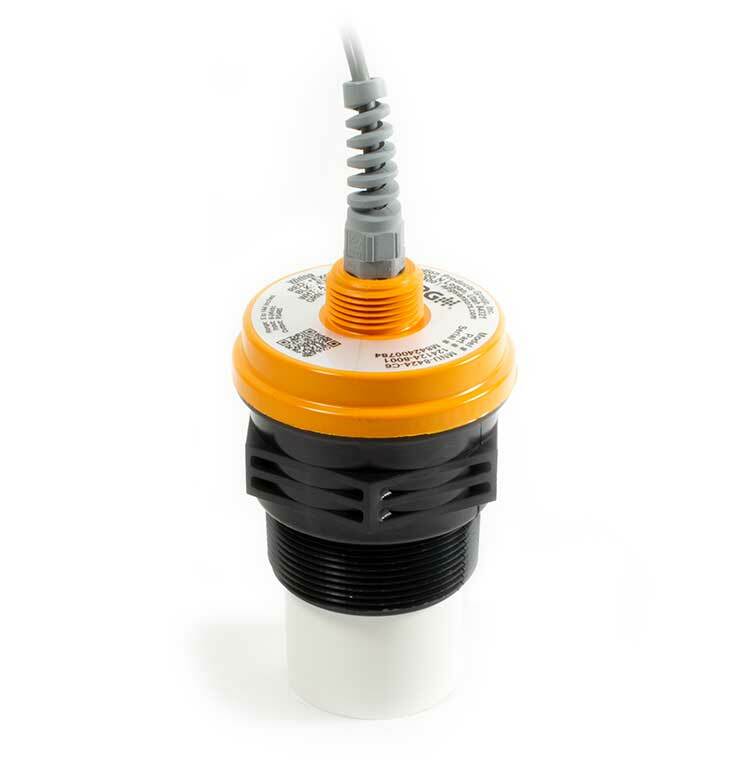 The LPU-2428 can calculate distance, level, flow, and volume in linear and non-linear tanks. The LPU-2428 was made with intelligent software for highly configurable measurement. 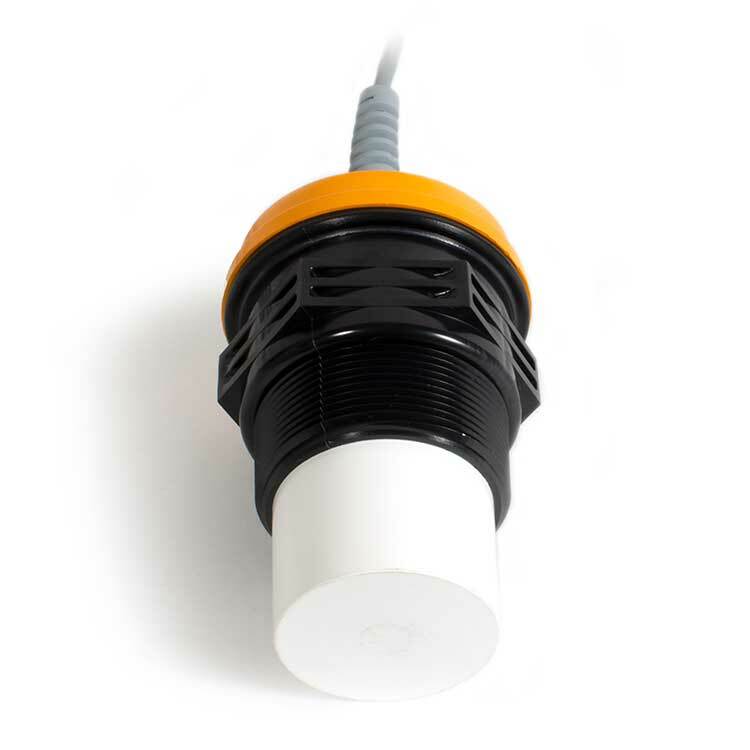 The sensor can calculate distance, level, flow, and volume. 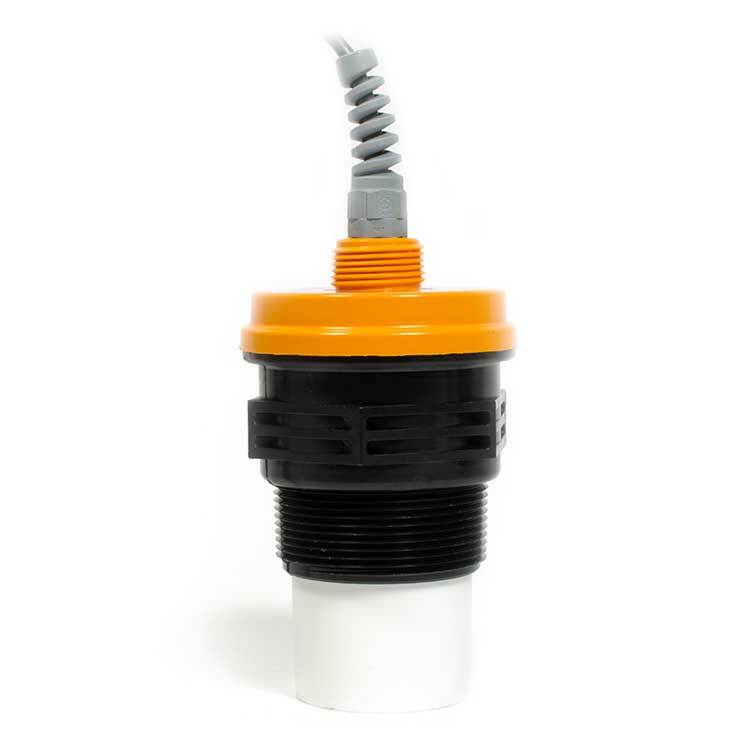 In addition, the sensor features a 32-point linearization table for non-linear tanks and channels. 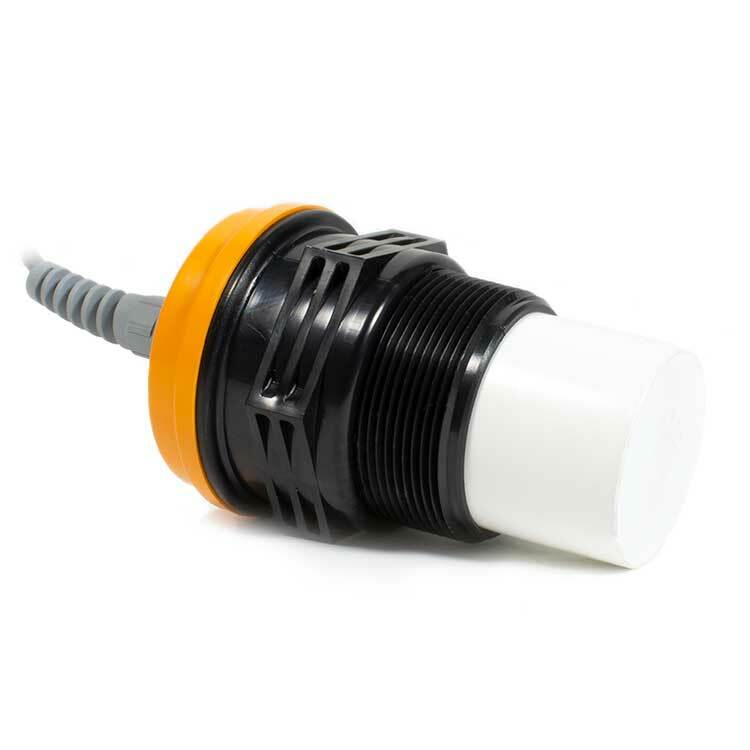 This loop powered sensor is suitable for use in hazardous areas rated CSA Class 1, Div. 1. With a tough, IP65-rated housing, its hazardous rating, and non-contact measurement, the LPU-2428 takes care of itself. Additional model configurations available on our online store.